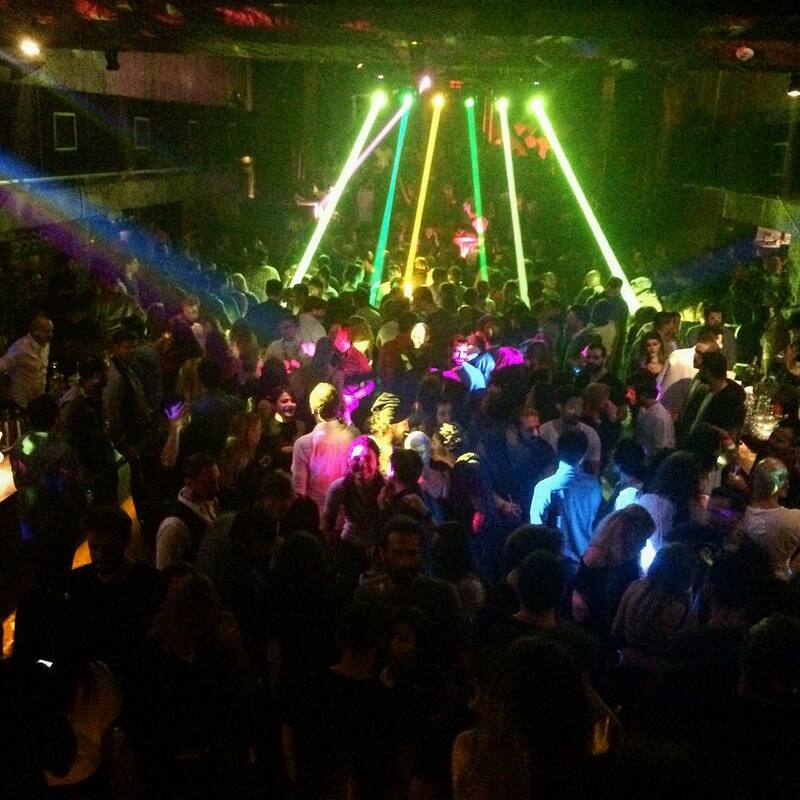 Klein nightclub is located in Harbiye, in the neighborhood of Şişli. 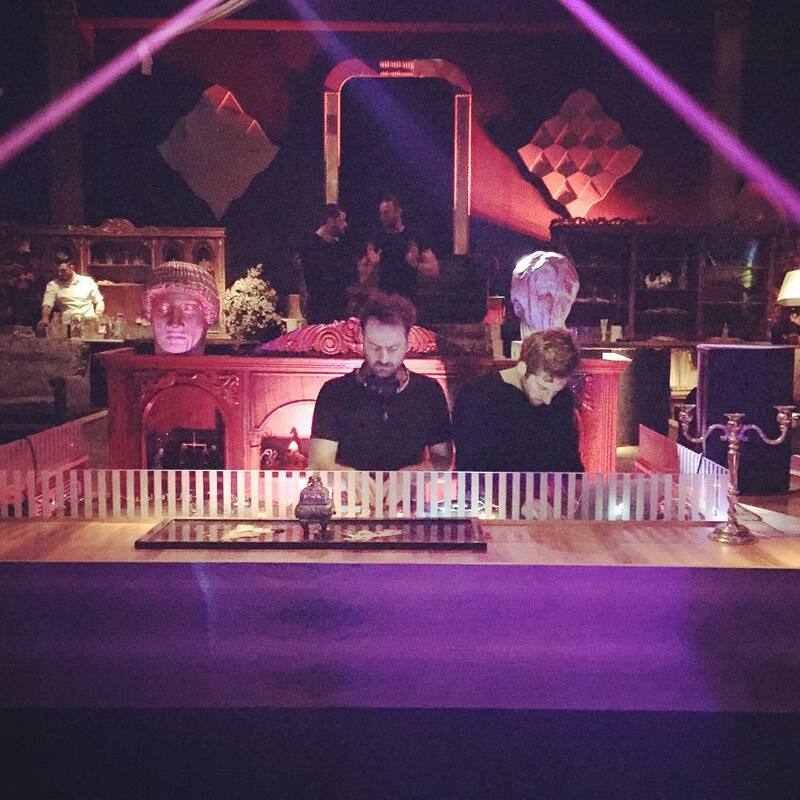 Opened in 2015, it has mostly electronic music, particularly minimal and electro-tech. It is quite big with a rather local and expat trendy crowd. Most DJs are Turkish but they also welcome foreign ones occasionally. Entrance fairly easy even for single male. Recommended. Fridays and Saturdays until 4am. Is It Easy to Date Turkish Women? Nightlife Areas in Istanbul: Where to Party?